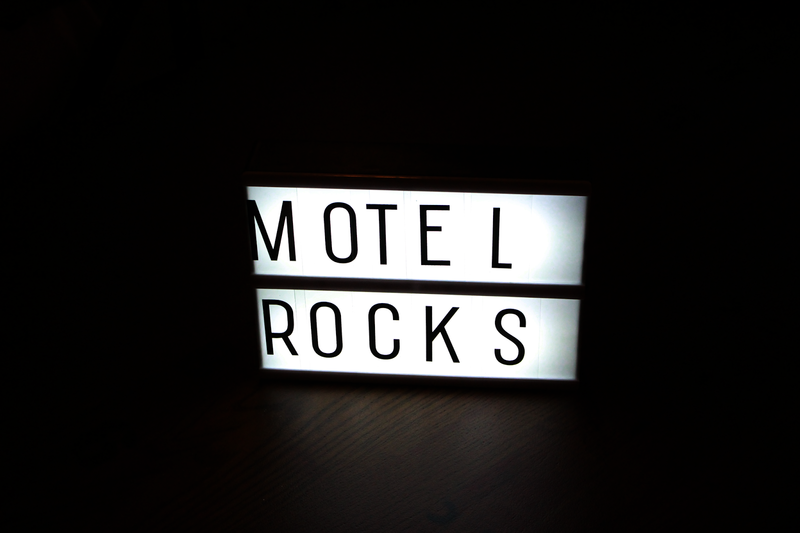 This Monday I attended the Ark x Motel Rocks Bloggers Christmas Party Event which I've been looking forward to for a while. It was an amazing night filled with christmas goodies, party clothes, secret santa and bloggers chats. 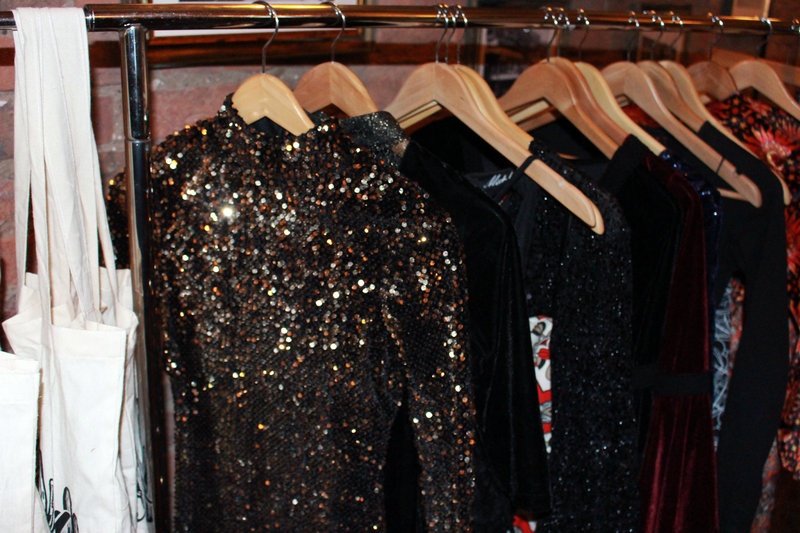 I photographed the night and so did Ark Clothing - you can find their blog post and photos here. 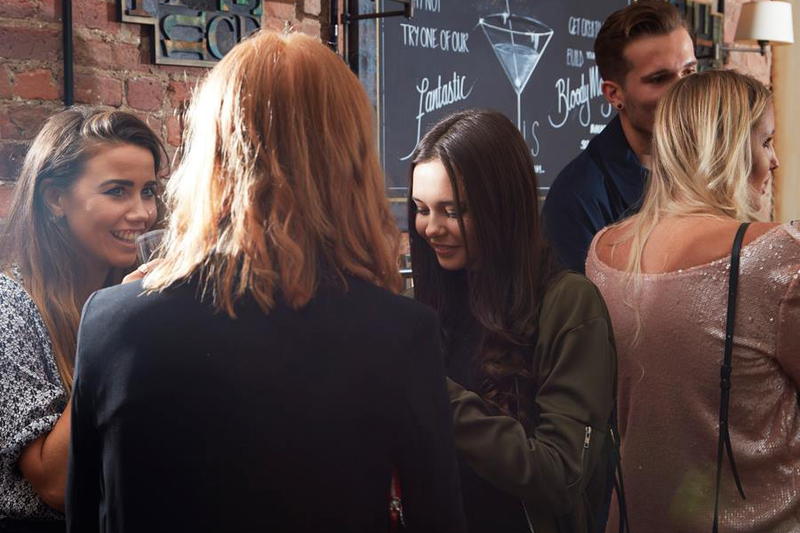 The event was hosted at the Abel Heywood Hotel, despite living in Manchester I had never actually heard of the place before so it was really interesting to see the beautiful vintage decor and sip on Prosecco and Ginger Mojito's. Inside the Ark stylist had brought along rails full of their Christmas and New Years Eve's party outfits including glitter, sparkles, sequins - yay! I actually loved the Motel Gabby Sequin Dress which I got to wear in the Ark Christmas Photoshoot (that's another post on it's way soon)! I also found two big fur coats in Black and Pink from Hearts and Bows they looked so cosy and very Scream Queens-esque. Before the party we did a Secret Santa and I got to choose a present for another blogger at the event.They came wrapped in a stocking from Mi-Pac and we got to open our gifts there and then. 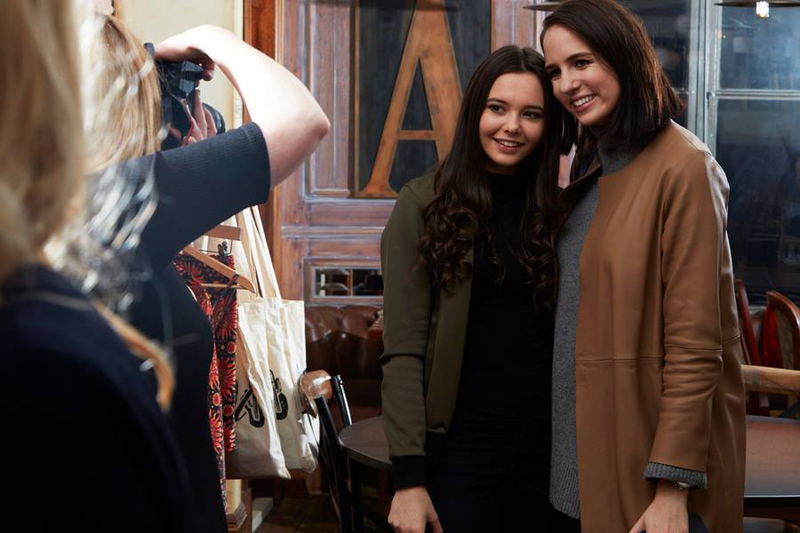 Dauntingly, our reactions got filmed but luckily, my secret santa picked out a gorgeous black and white striped halter neck dress - which is very me - I'll be styling that for a blog post very soon and I loved it so much I didn't have to give a fake reaction, phew!! 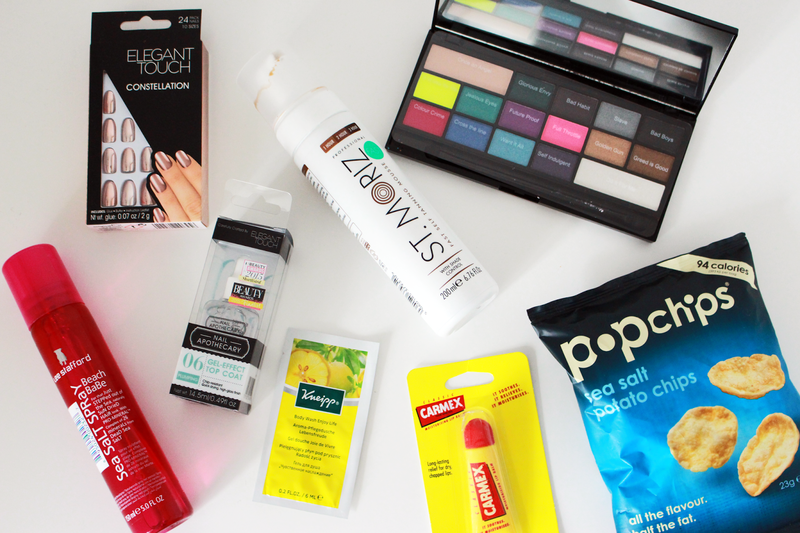 I am thankful to Natalie and Becky for hosting and inviting me to the event, it was lovely to meet so many bloggers and thanks to Motel Rocks for the awesome goodie bag full of treats I can't wait to use. 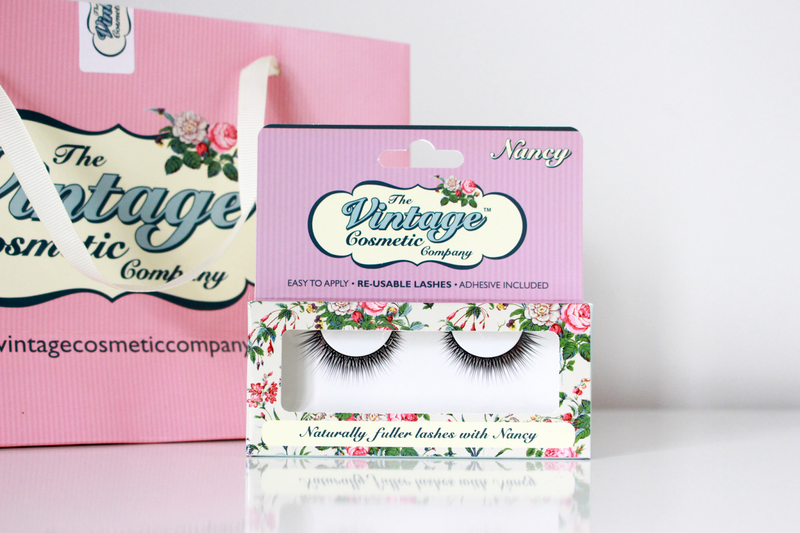 The Vintage Cosmetic Company also provided us with their false eyelashes, how pretty is the packaging?! If you haven't seen on my Social Media already, I also got the opportunity to be part of their Christmas Campaign Photoshoot . I'm excited to share the photo's with you guy's so keep a look out!